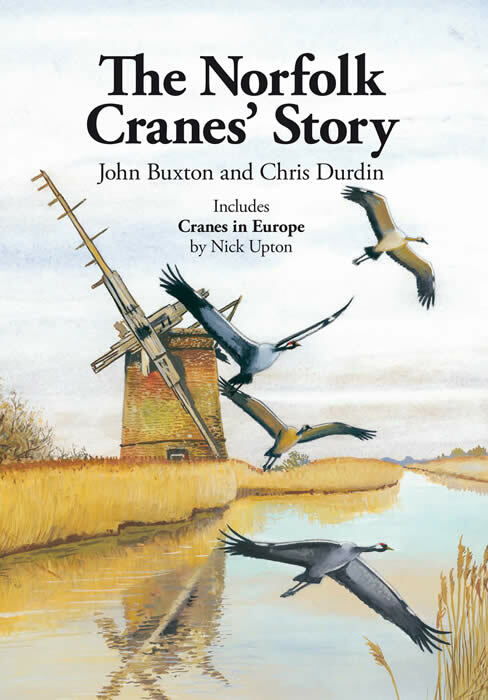 John Buxton MBE 1927-2014 was a lifelong naturalist, wildlife filmmaker and crane enthusiast since their arrival at Horsey in 1979. 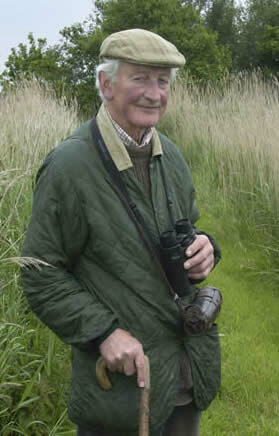 He was awarded an MBE in 2007 for services to conservation in Norfolk. 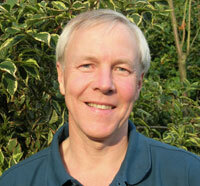 Chris Durdin worked for the RSPB for 30 years, most of this time at the Society’s regional office in Norwich. His roles there included conservation officer, spokesman and helping with crane protection in the early years. He now runs Honeyguide Wildlife Holidays.